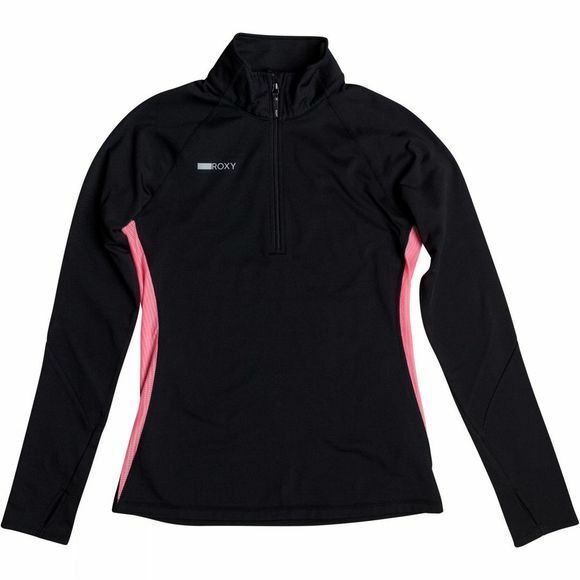 For when it gets a little colder outside; the Keep It Warm Long Sleeve 2 from Roxy is there to look after you. Made from a light brushed fabric, it adds that little extra layer of warmth on your run. It features thumbholes and chin guard and the special anti microbial treatment helps to avoid odors.